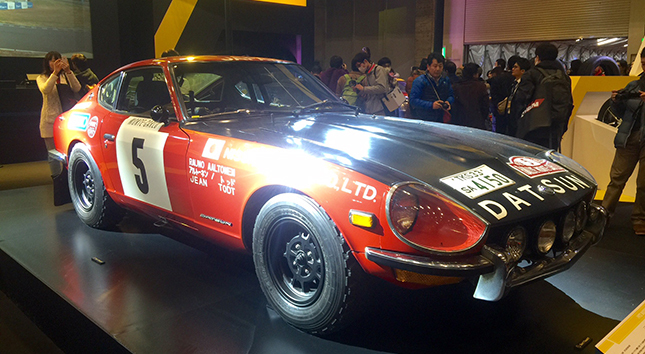 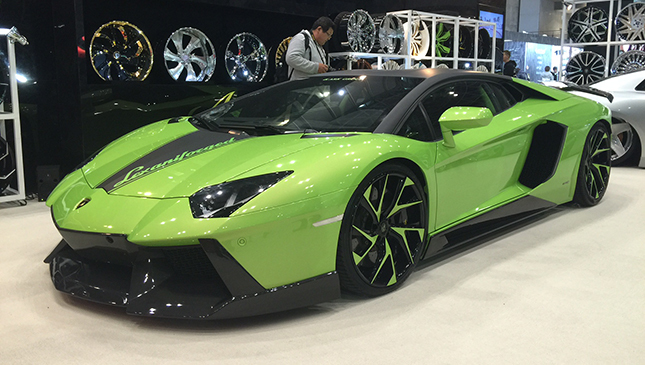 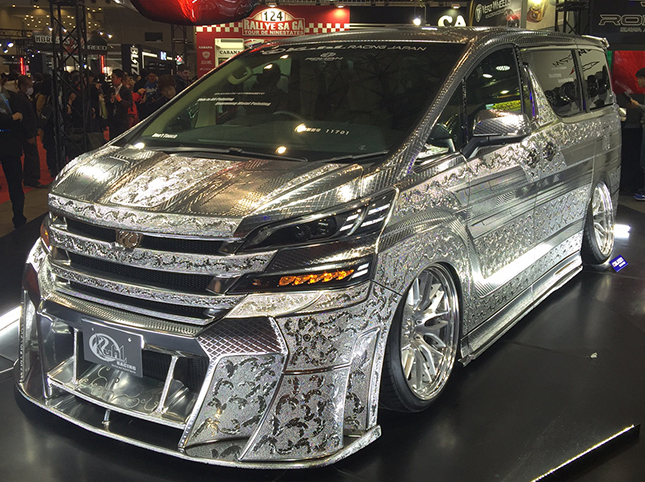 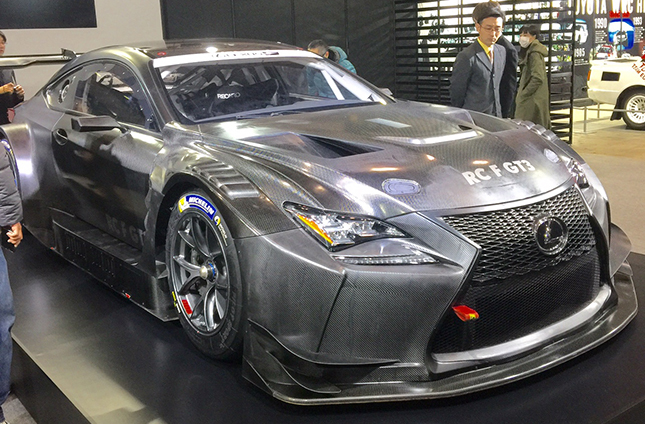 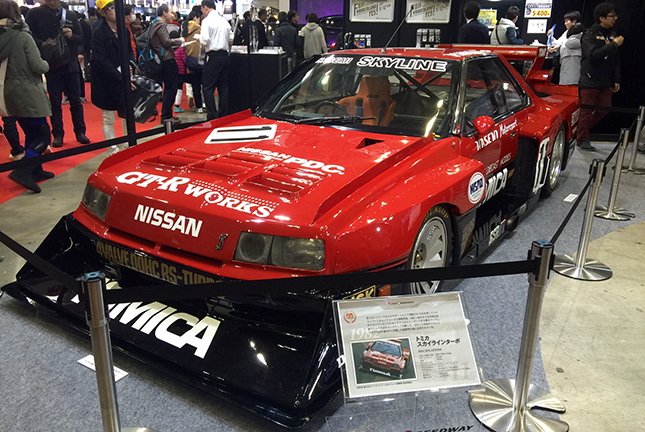 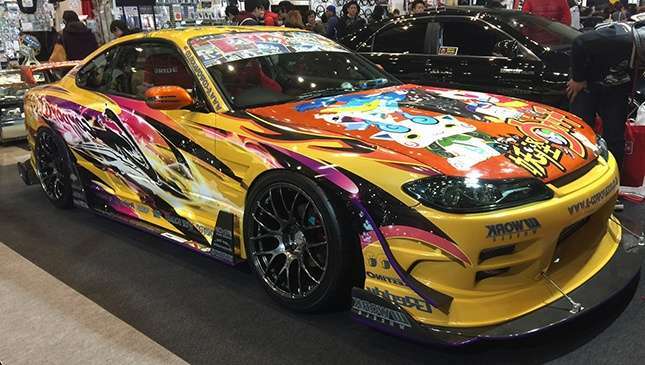 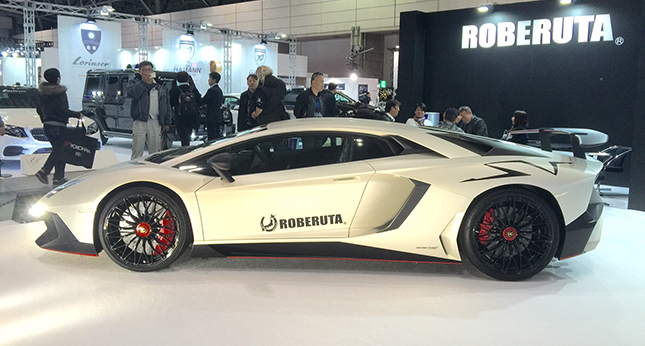 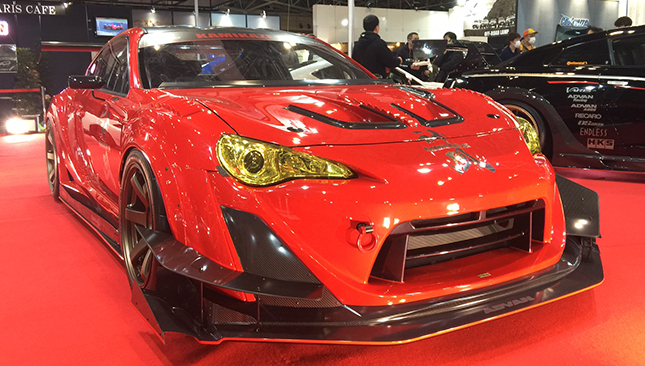 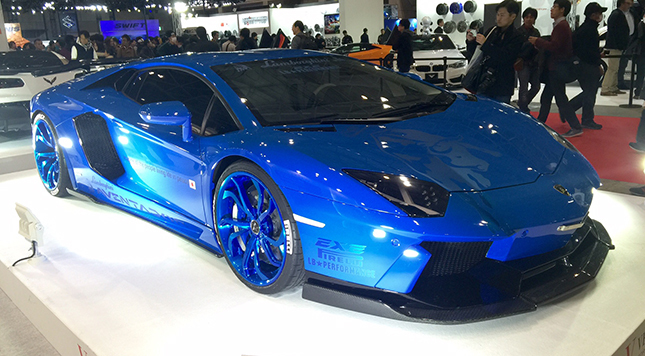 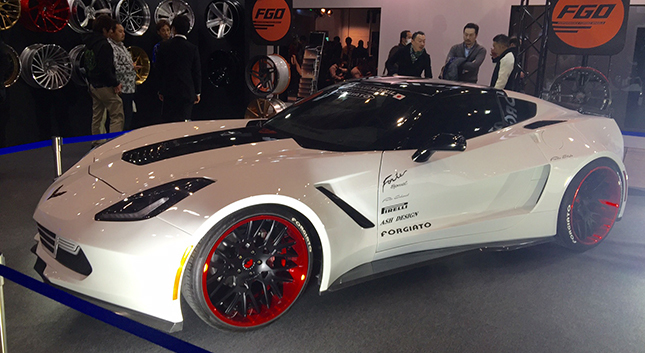 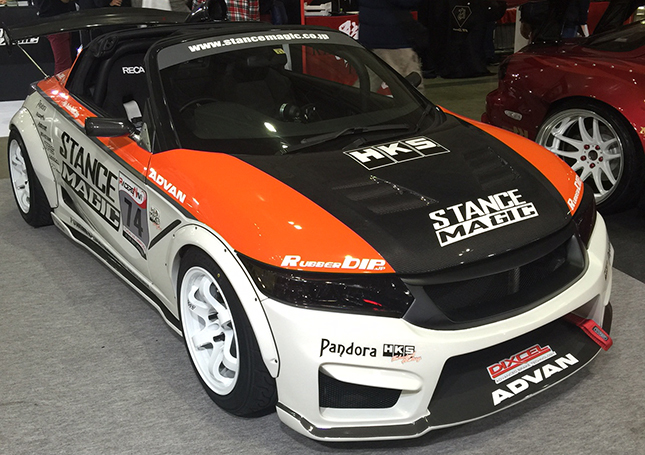 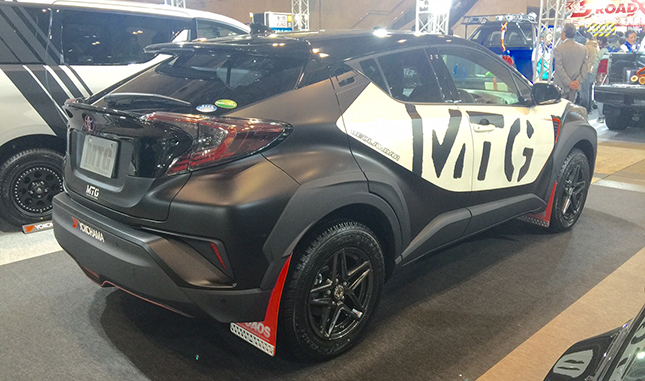 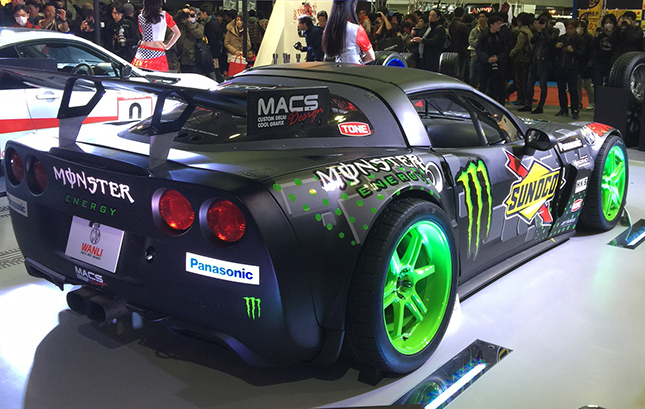 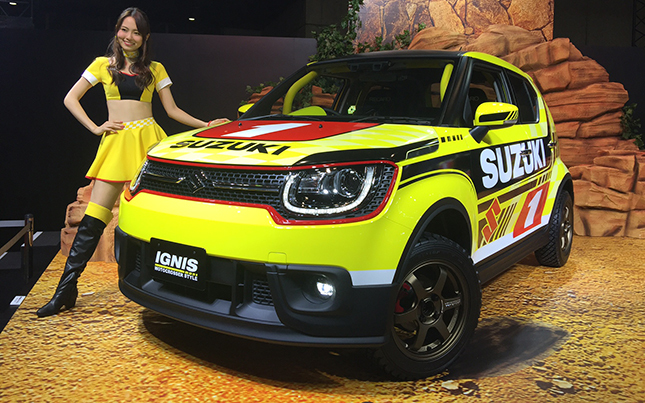 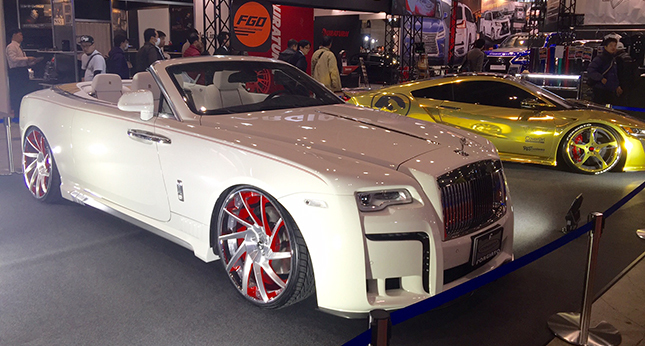 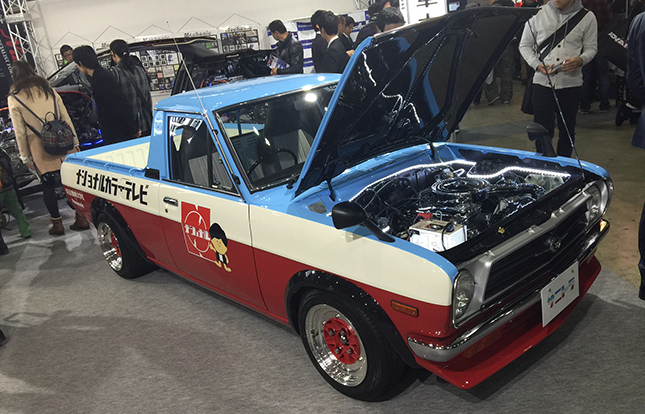 The Tokyo Auto Salon—one of the world's craziest displays of automotive creativity—was held last week. 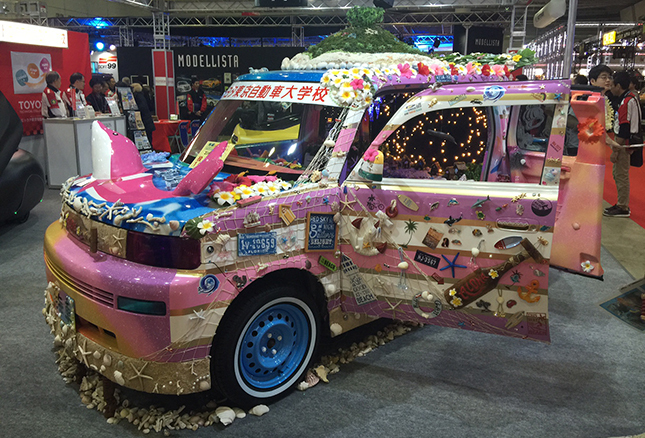 If you missed any updates regarding the annual event, we don't blame you; our feeds have been absolutely swamped by news from Detroit just as much as yours. 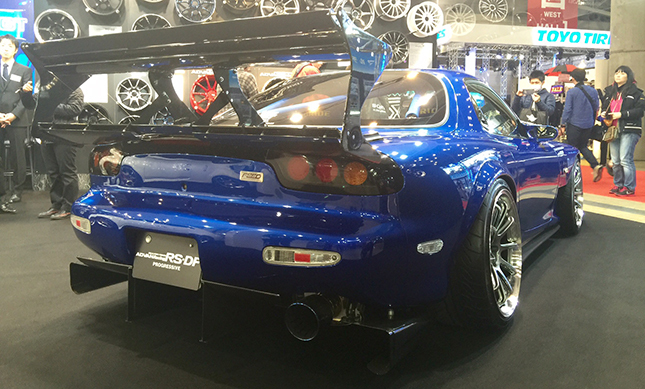 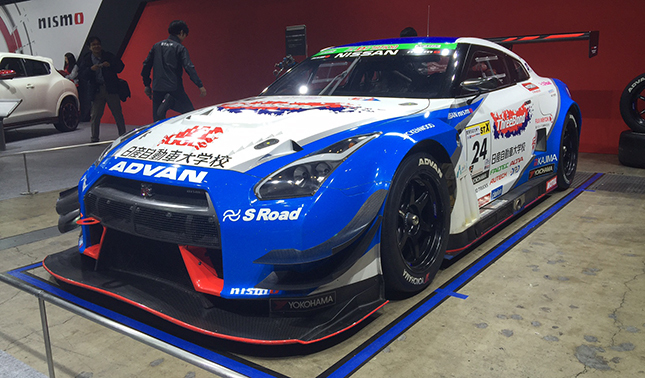 Good news though: While we might not have been in Tokyo for the aftermarket affair, one of our friends was. 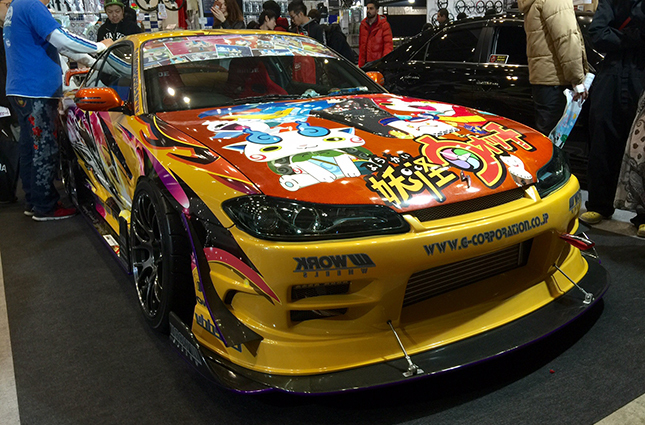 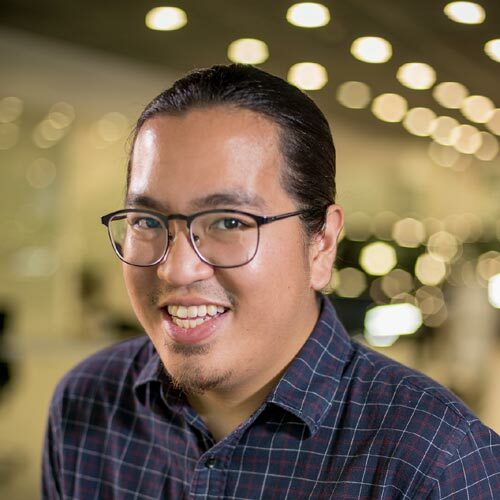 Atoy Llave—yes, from Atoy Customs—was right in the thick of things at the show. 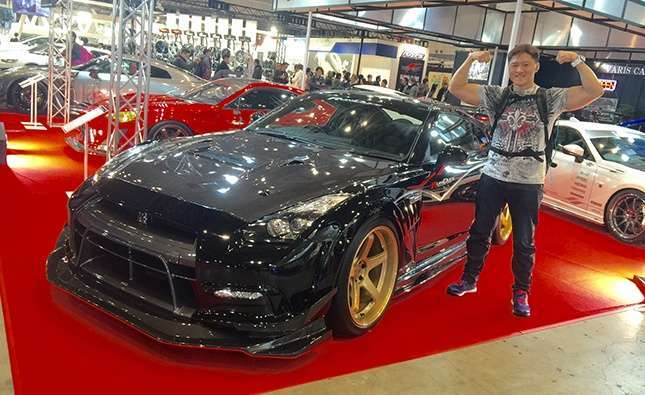 He was kind enough to send us a couple (okay, a ton) of photos featuring some of the coolest rides at the show—from tricked-out Nissan GT-Rs and Toyota 86s, to newcomers like the Suzuki Ignis and the Toyota C-HR. 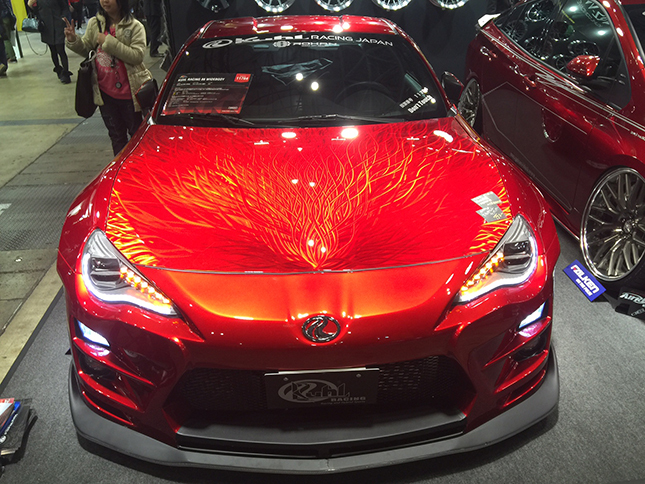 Man, what a display. 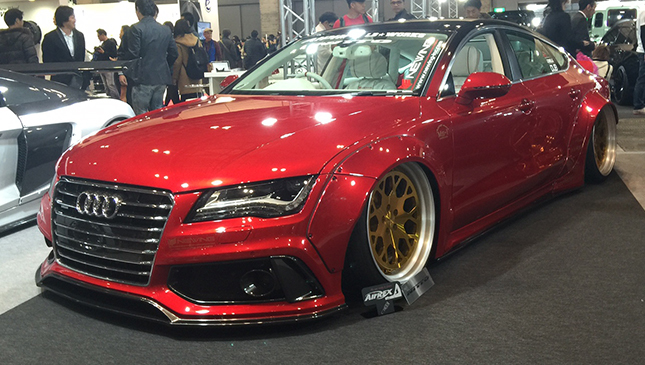 Thanks Atoy, as if we weren't jealous enough already. 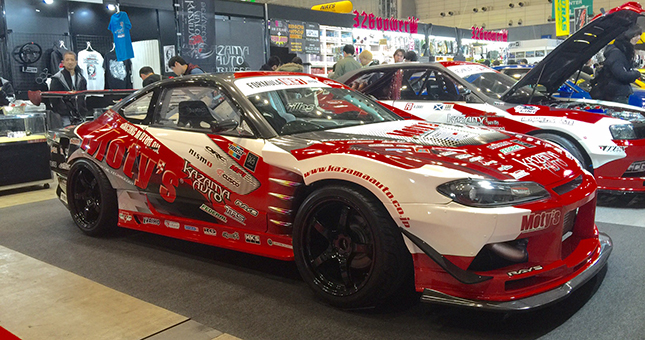 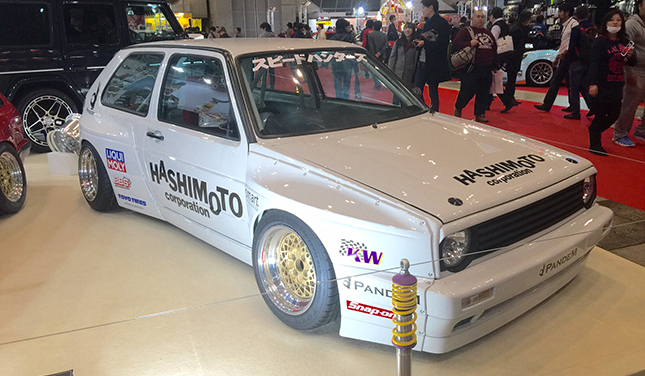 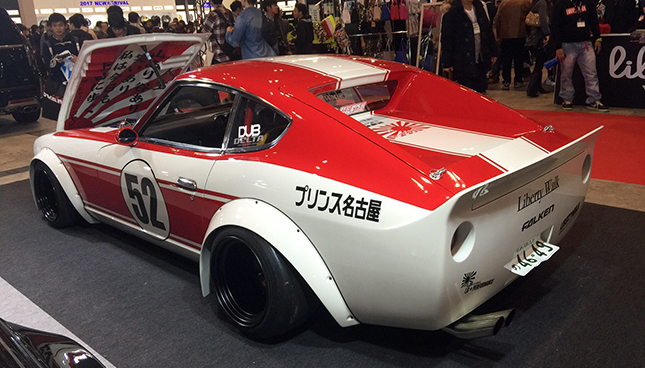 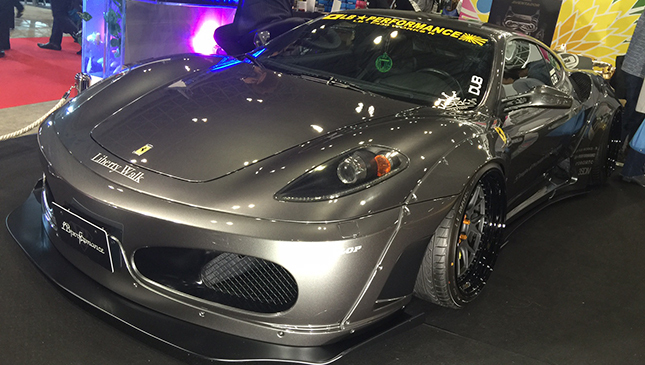 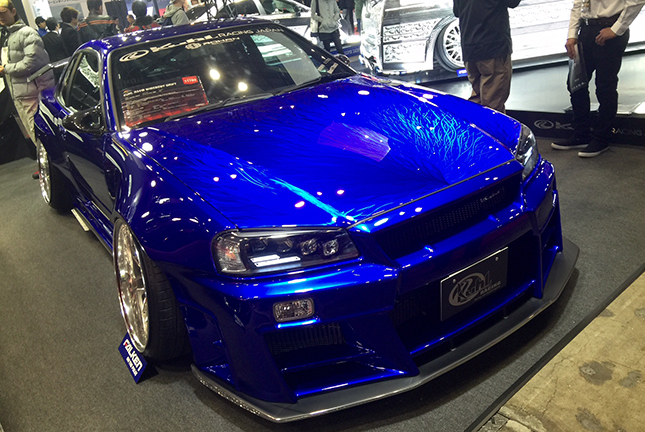 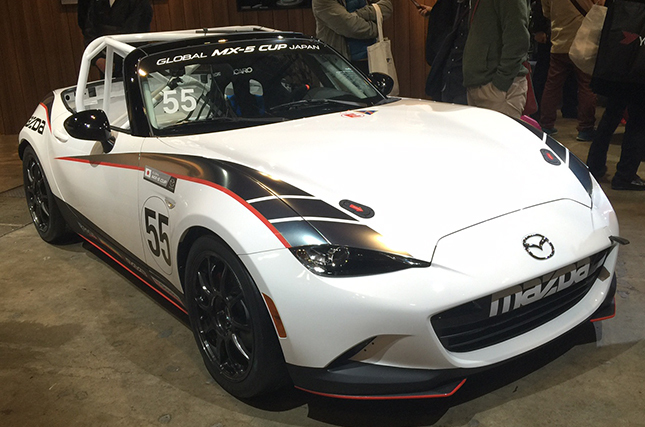 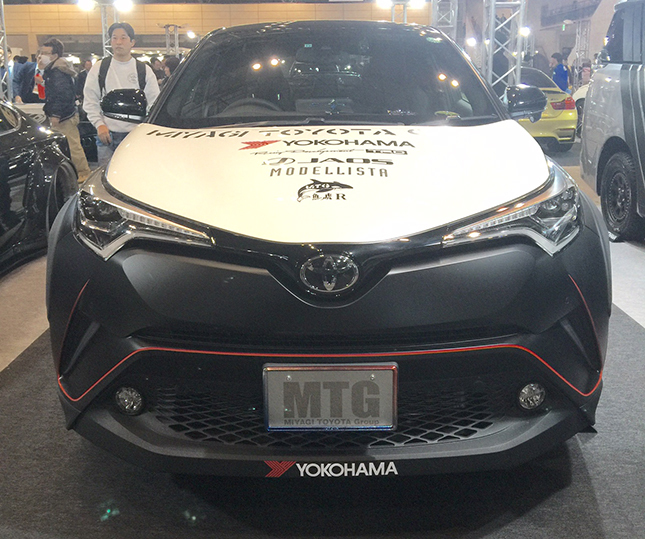 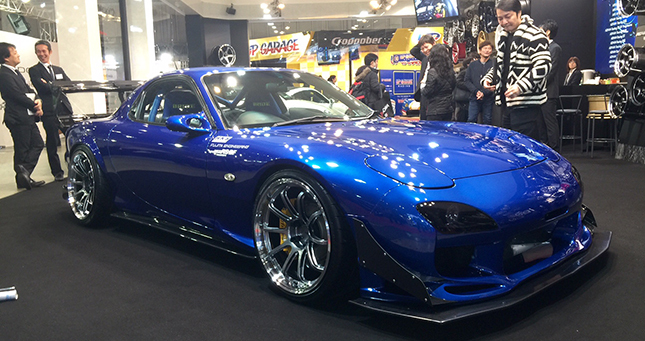 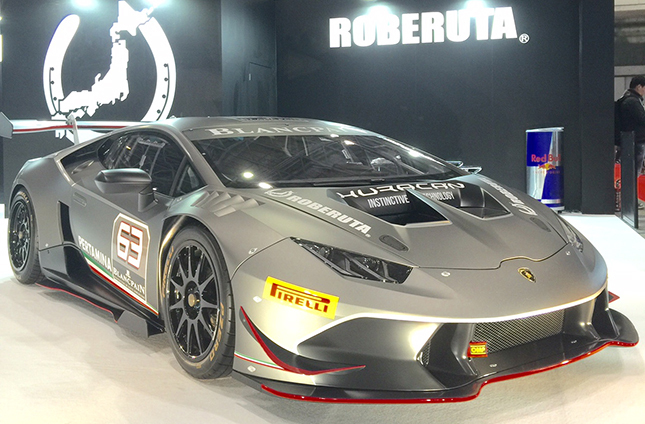 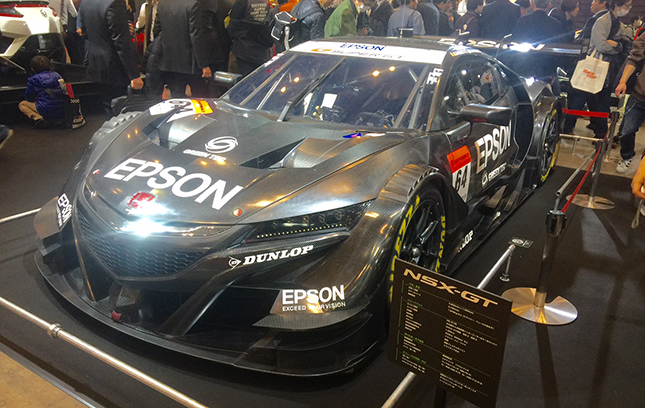 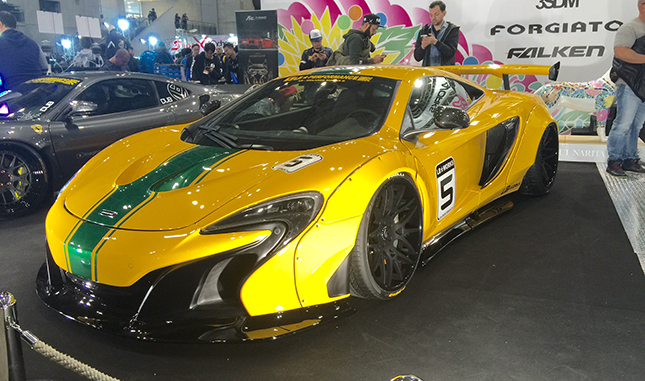 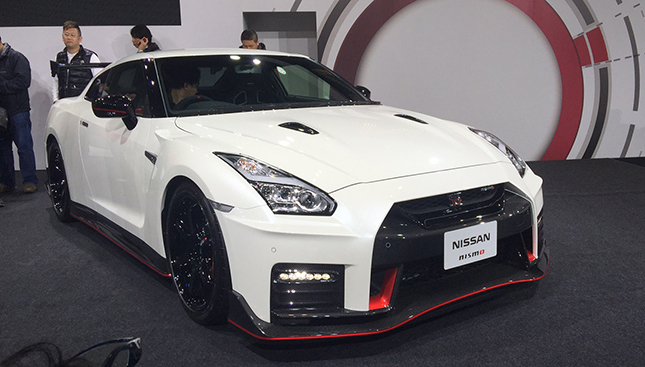 You can check out all of his photos from the 2017 Tokyo Auto Salon in the gallery below. 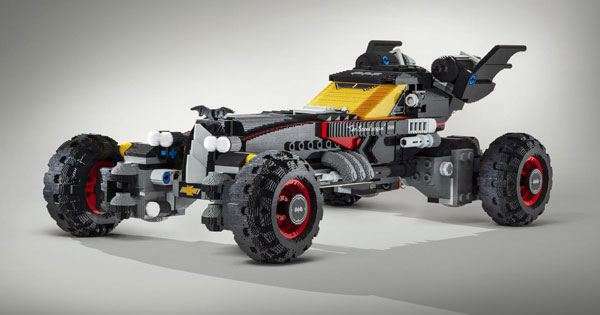 Is this the best Batmobile ever?